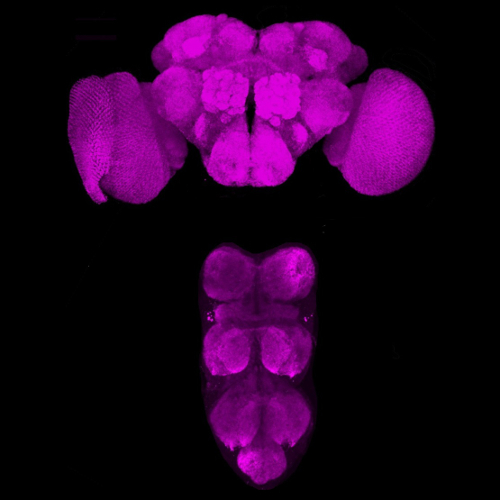 A project using quantitative genetics and systems biology to understand cell-type diversity and neurodegenerative disease in the Drosophila brain. Fly Seq is a collaboration between the Promislow, Pallanck , and Tuthill labs at the University of Washington . We are seeking three post-docs to join our team. We are using quantitative genetics, proteomics, and metabolomics to identify genes and pathways that confer resistance to neurodegenerative diseases, with a particular focus on Alzheimer's Disease. 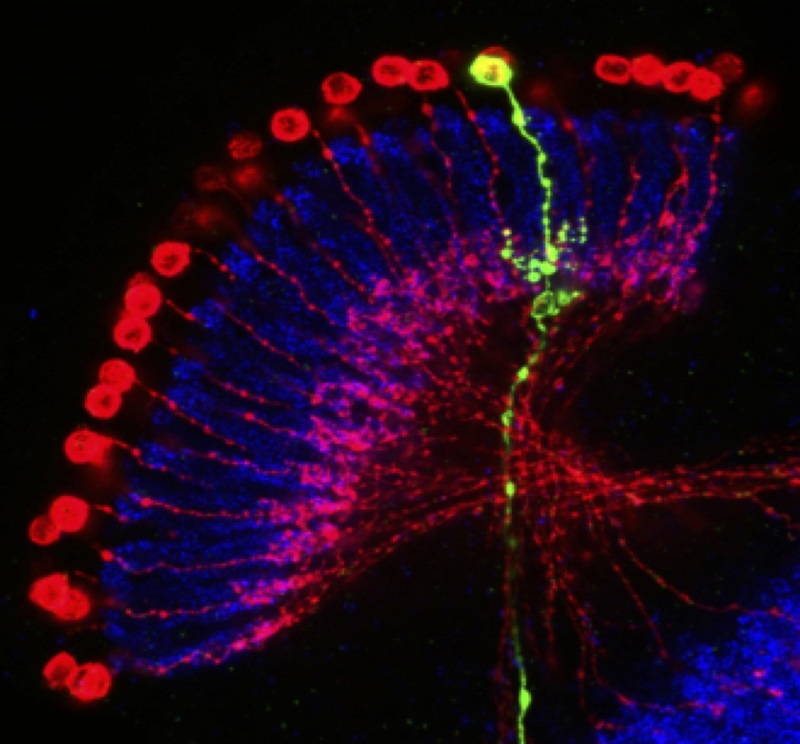 We are using massively parallel single-cell sequencing methods to map the diversity of neuronal cell-types found in the Drosophila central nervous system. We are combining genetic manipulations with molecular physiology, electrophysiology, and behavior to understand why specific neuronal cell-types are susceptible or resistant to neurodegenerative diseases such as Alzheimer's. This is a collaborative project between the labs of Daniel Promislow, Leo Pallanck , and John Tuthill , at the the University of Washington in beautiful Seattle. Our work is funded by a grant from the National Institute of Health (NIA, R01AG057330). We are looking for creative post-doctoral fellows. For more info or to apply, send a CV and references to the address below. The University of Washington is an affirmative action, equal opportunity employer. The UW is committed to building a culturally diverse faculty and staff, and strongly encourages applications from women, minorities, individuals with disabilities, and veterans.